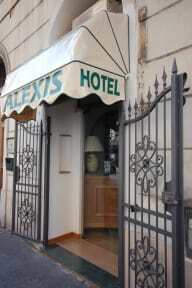 Hotel Alexis is located in the centre of Rome, just 550 metres from Termini Train Station. 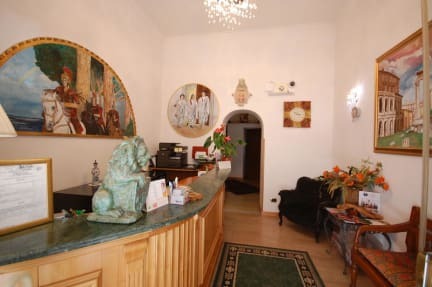 It offers rooms with TV, fridge, and private bathroom. Staff at the Alexis are available to give tourist information on the city’s sites and transport system. Breakfast includes a coffee or cappuccino and a croissant.